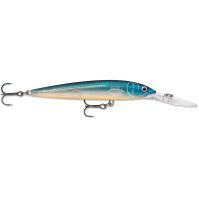 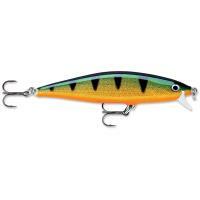 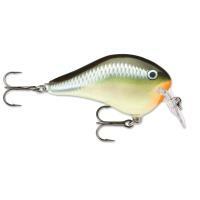 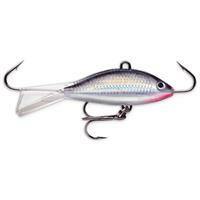 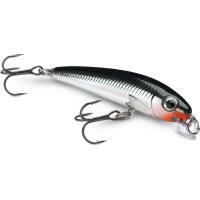 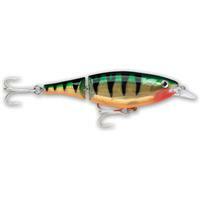 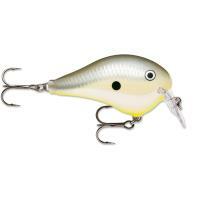 The Rapala Dives-To DT Fat features a husky profile and square lip to easily work through heavy cover where large bass often hide. The fat body creates a wide-rolling action and lots of wobble on slow retrieves. 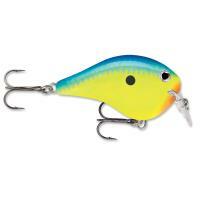 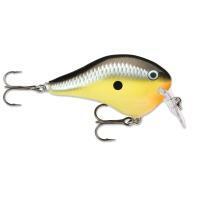 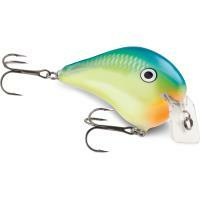 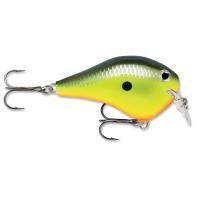 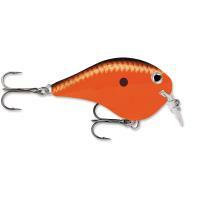 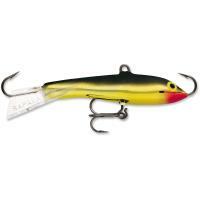 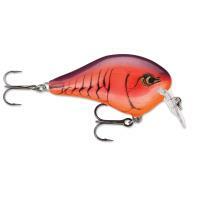 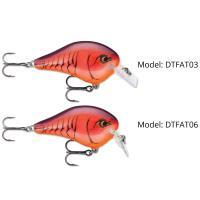 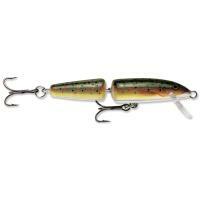 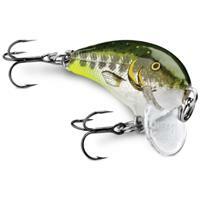 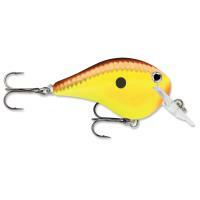 The DT Fat features an internal rattle to better attract fish.